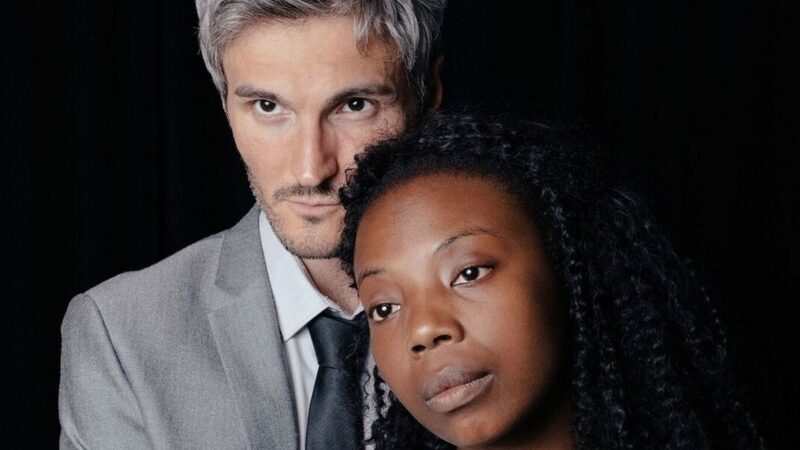 The Incident is an award-winning theatrical performance written by Swedish playwright Joakim Daun, which asks whether love can keep two people together when the stakes are raised and tackles belonging, migration, racism and power through an intimate love story spanning Sweden and Zimbabwe. How ‘progressive’ are people really, when they’re confronted with difficult choices? How far are people willing to go to understand people with different cultural and ethnic backgrounds? The Incident explores the realities of living in a different culture, far from family, support, and tradition. It takes a closer at who we allow to belong in our societies and what it means to be an ambitious, non-white woman in a mostly white male dominated society. The Incident was created collaboratively between Swedish writer Joakim Daun and American dramaturge Zoë Guzy-Sprague. The play premiered at the Harare International Festival of the Arts, Zimbabwe in 2017 and was part of the main stage program at the National Arts Festival in Grahamstown, South Africa 2018 where it was directed by Elizabeth Zaza Muchemwa. The London run is directed by acclaimed Tonderai Munyevu and Arne Pohlmeier at Two Gents Production and stars Swedish Actor David Weiss and British actress Cassandra Hercules. The Incident is at Canada Water Theatre October 16th – 19th and Poplar Union October 21st 2018.